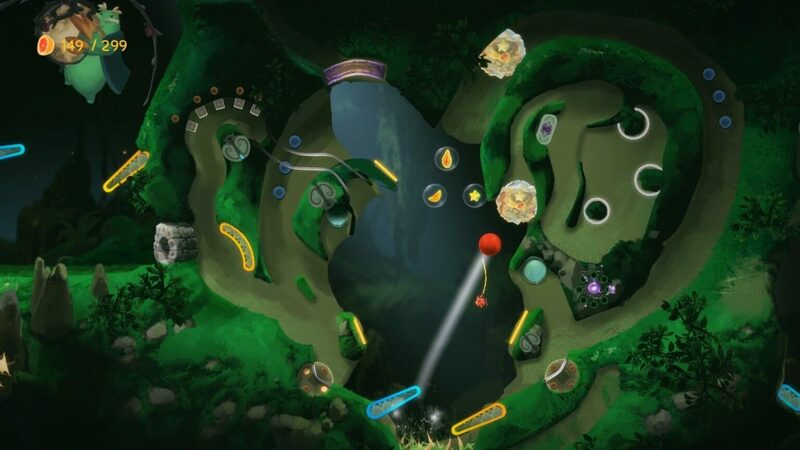 Villa Gorilla and Team17 announced today that pinball-platformer Yoku's Island Express today will be hitting PC, PS4, Xbox One, and Switch on May 29. 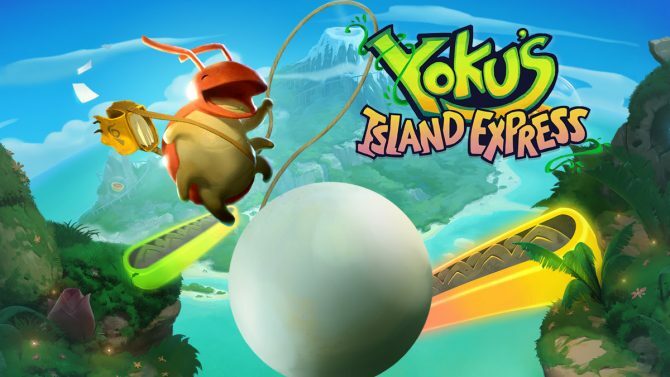 Indie developer Villa Gorilla and publisher Team17 first unveiled Yoku’s Island Express, which intriguingly mixes elements of both platformers and pinball, almost a year ago. Today, the developers revealed that Yoku’s Island Express will finally release on PC, PS4, Xbox One, and Nintendo Switch on May 29. This news comes alongside a new behind the scenes video where the developers of Yoku’s Island Express talk about the early stages of the game’s development before delving into its story premise and gameplay mechanics. For those of you who don’t know, Yoku’s Island Express follows the story of the titular dung beetle Yoku, who arrives at Mokumana Island to become its new postmaster, only to find the island in disarray due to restless ancient deity. 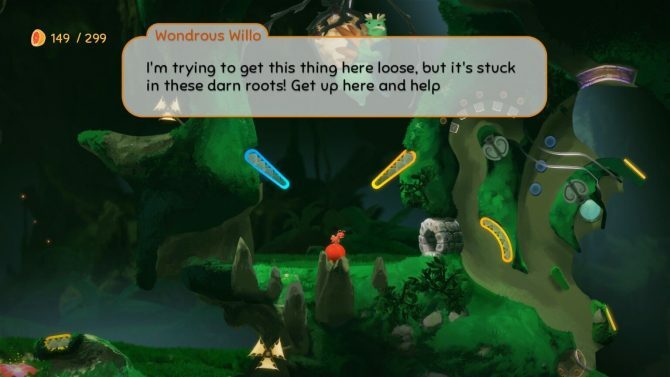 In order help this deity, Yoku journeys across the entire island, but does so with unique pinball-platforming mechanics. 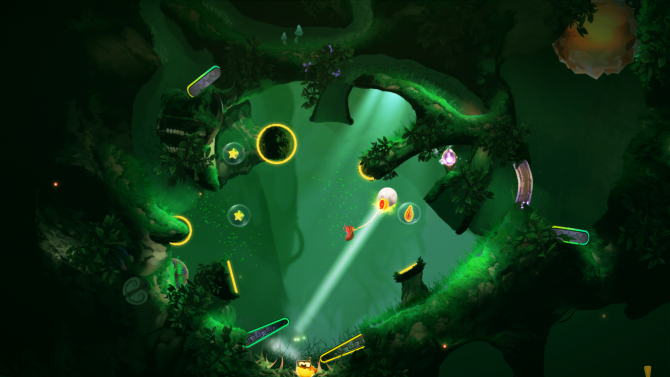 Players control both Yoku and the flippers on the island, and must control them in tandem in order to find and explore new areas. If you want learn more about the game, you check out previous trailers on the power-ups and enemies. You can also check out the new developer diary below. Yoku’s Island Express is currently poised to release on PC, PS4, Xbox One, and Nintendo Switch on May 29 for $19.99.